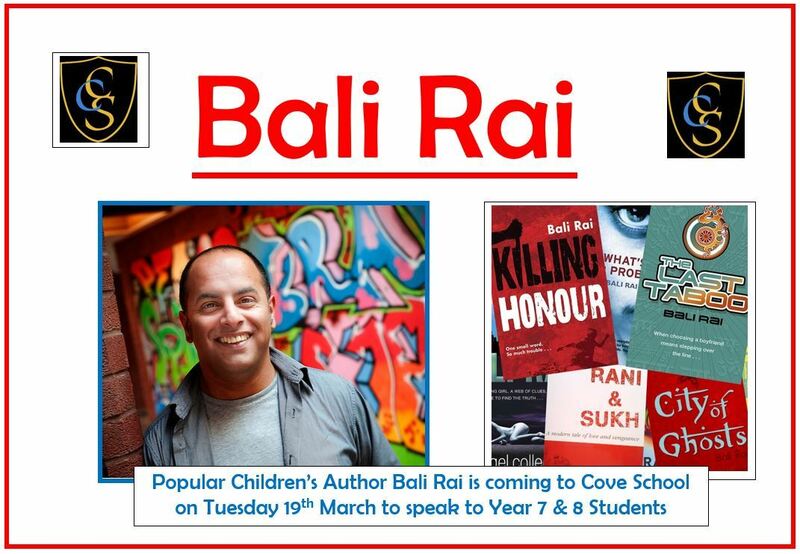 Popular Children's author, Bali Rai, is coming to the school on Tuesday 19th March to speak to Year 7 & 8 students. This is a great opportunity for our students to learn more about books and introduce them to an extremely successful author. It might just get them into reading! You can find more information about Bali Rai on his website here.